As reviewed by one of their clients, 38 Valencia Events Place is clean and cozy. You won’t be having any problems with your transactions as their coordinator and planner is accommodating and pleasant to talk to. 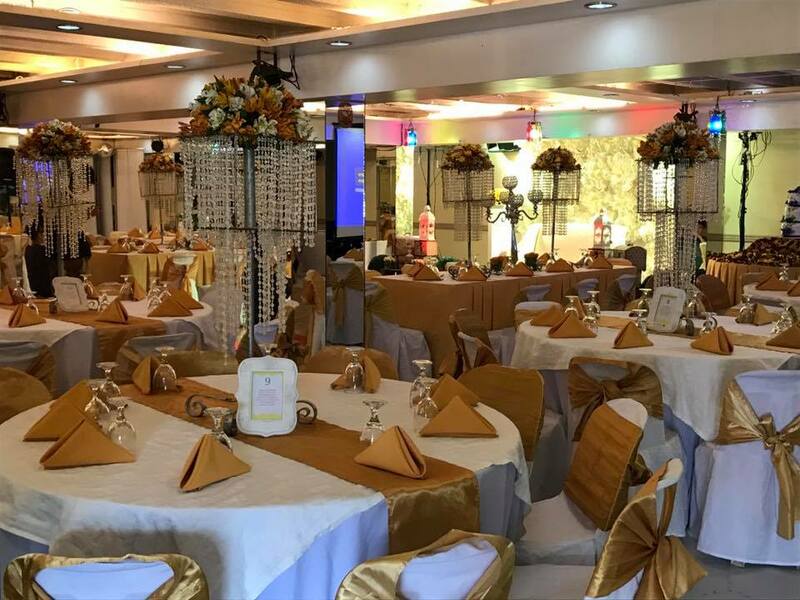 What is nice about this events place is that they have a rock garden, Majestic Hall, and other amenities and facilities you can avail for minimal or for complimentary. Mother Lily Monteverde owns the 38 Valencia Events Place. 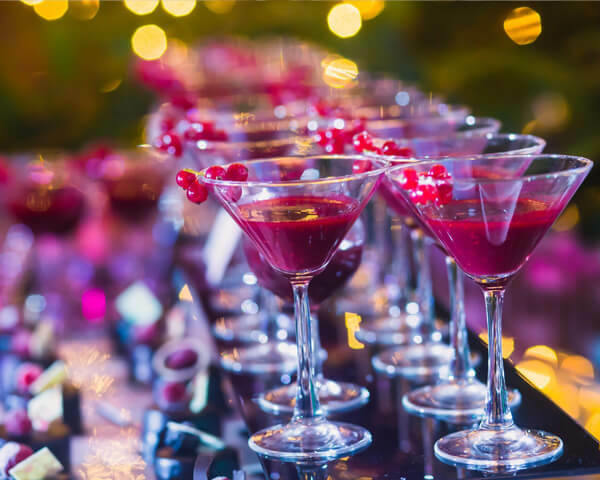 is a big, corporate or intimate event, you can make your next celebration extraordinary with 55 Events Place. 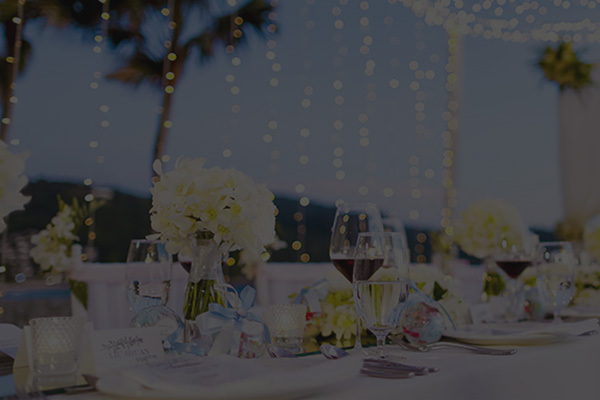 You may check their affordable packages as well as their approved partners on their website and make your reservation there. 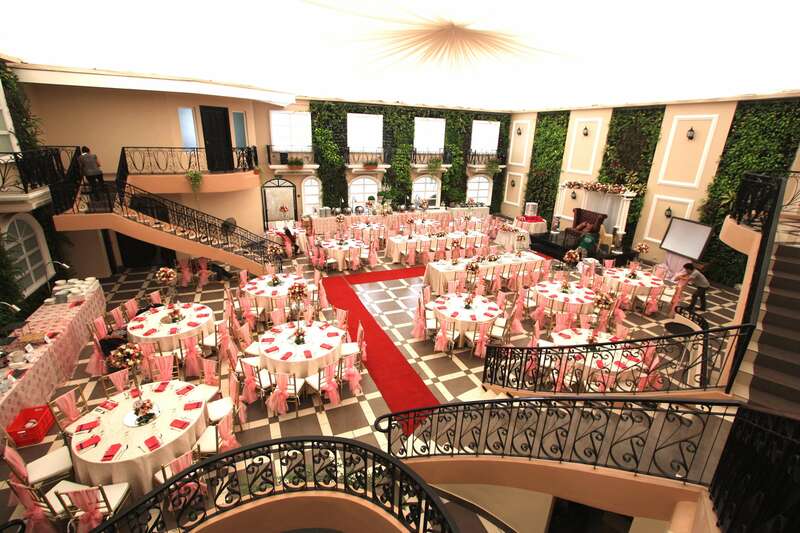 Ballrooms 1 & 2 along with the lobby and garden area’s capacity are for 250 people. Each hall can cater up to 100 individuals. On the other hand, the lobby and garden area are up to 80 people. The lobby can host 50 while the garden can do for 30 persons. Blue Gardens Wedding and Events Venue was greatly inspired and patterned to English gardens, which we would mostly see in Europe. Can you imagine seeing a romantic and beautiful English Garden in Quezon City, Philippines? 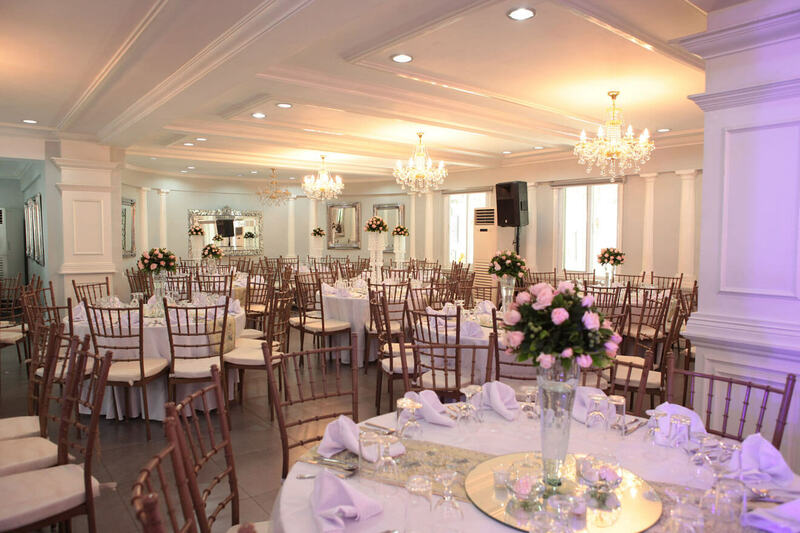 This venue is perfect for weddings as it only a couple of blocks away from St. Peter’s Cathedral. Be captivated by the place’s fantastic landscape and flowers that will welcome you upon your entry. 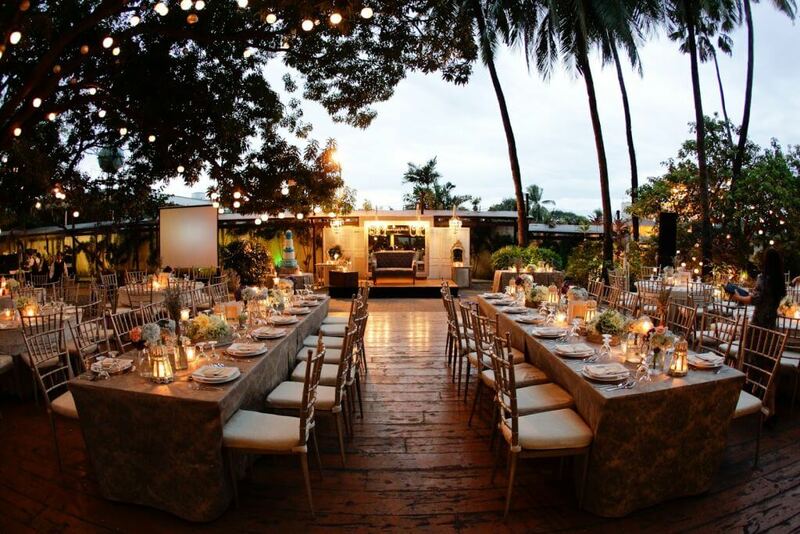 One of its events places, Jardin Del’Amour, can host big celebrations for 300 people. Another thing, Blue Gardens Wedding and Events Venue also offers pre-marital counseling and the admission is for free! Casa Renato is perfect for intimate celebrations. This place is perfect if you are into something cozy and homey vibes. Moreover, they offer tasty Mediterranean cuisine just right for your cravings to be satisfied! With designs at par with luxurious hotels, Cities Events Place also offers eight function rooms in its four-story building suitable for your different needs. As reviewed by their previous clients, the events place is very accessible and has its own parking area. 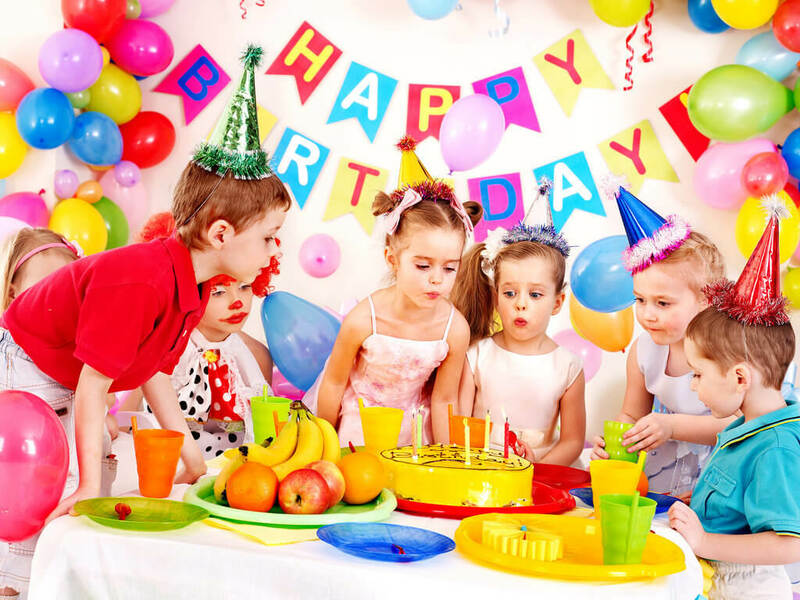 Cities Events Place is better for small celebrations. Be entertained with their miniature yachts displays. Their staff is also accommodating and easy to communicate with. 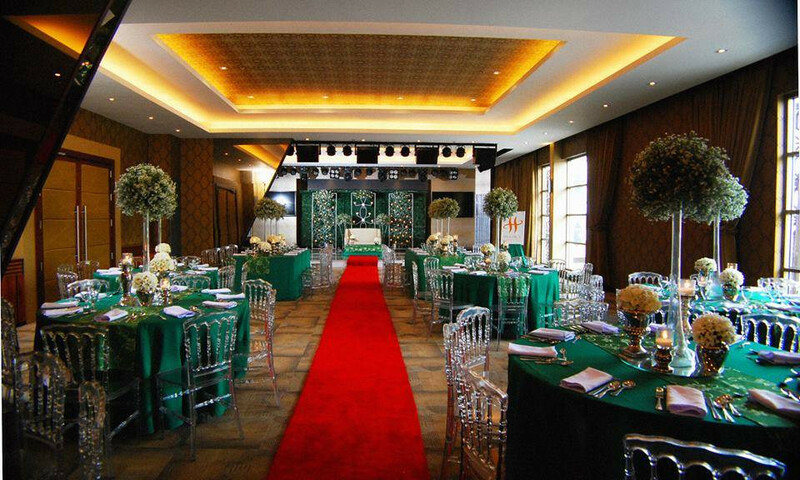 Another top events place in Quezon City is Gazebo Royale. 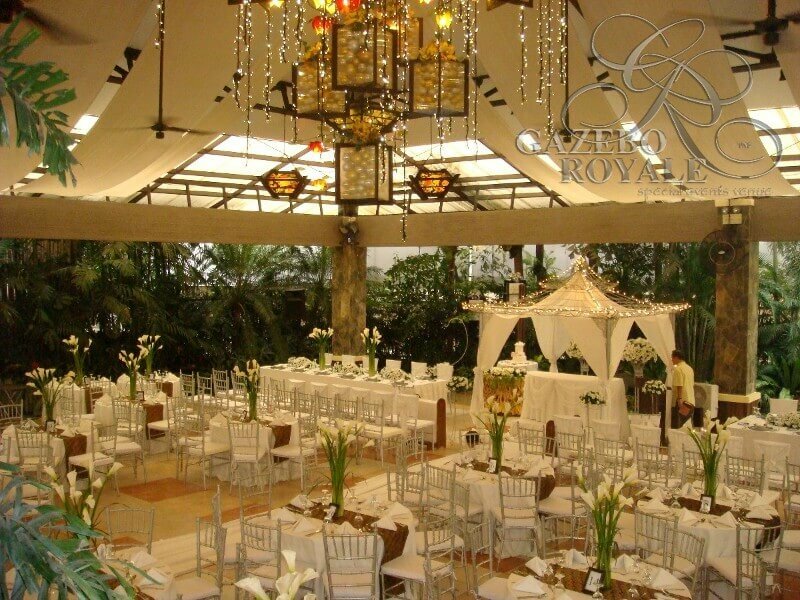 Easy to locate and has a safe parking lot, you should consider holding your precious events in Gazebo Royale. 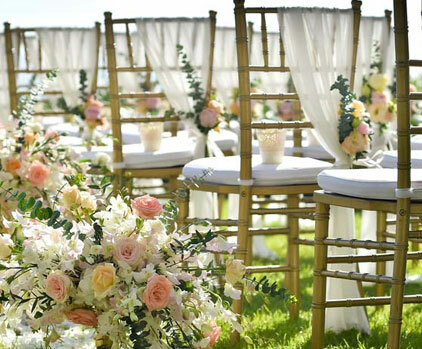 In the midst of a busy city, you will see a sprawling garden venue. Be awed with their artistically landscaped surrounding and water features such as ponds, fountains, and waterfalls. Celebrate your most awaited event here and reconnect with nature. Also, be welcomed by the big wooden gates of Gazebo Royale. Hanging Gardens is owned and managed by the same company as The Glass Garden in Pasig City. Expect nothing but the best in this European-inspired venue accompanied by magnificent vertical gardens. Also perfect for weddings since it is right in front of Mary the Queen Church. Hanging Gardens Events Venue is very much easy to see as it is just behind SM Fairview. For one venue, it can cater up to 200 people and 300 to 400 for two venues. Its facilities are weather and soundproofed. 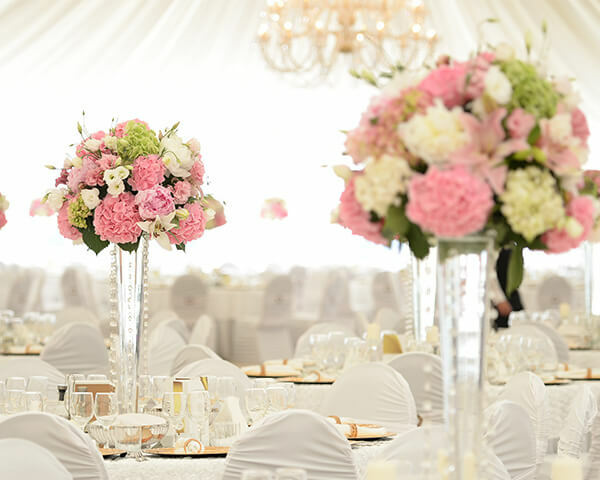 Torn from choosing whether to hold your event in an indoor or outdoor, garden or ballroom events place? 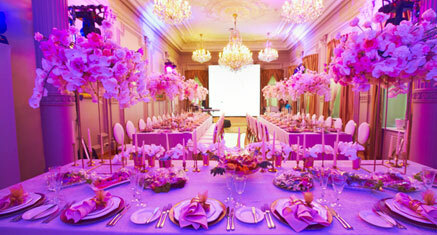 No need to be confused anymore as La Chandelle Event Place is the best of both worlds! 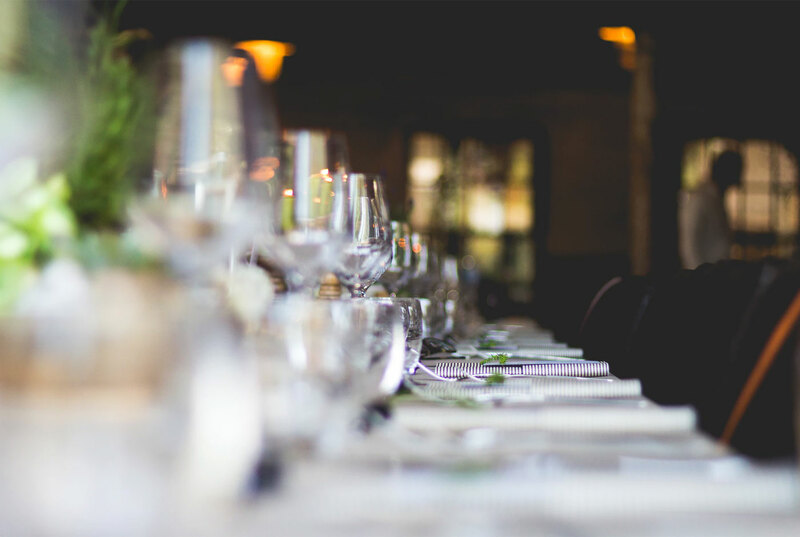 It aims to host private and cocktail events. 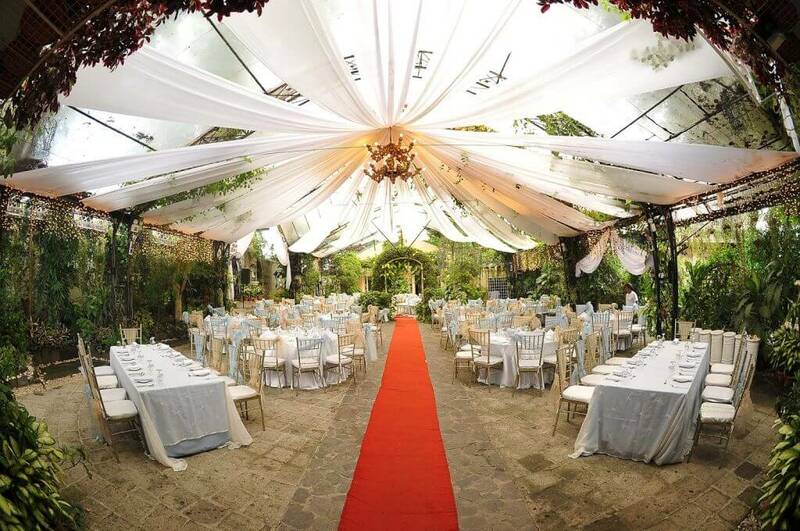 You can also make use of their private garden, which is perfect for your event’s needs. The grand hall can accommodate up to 500 people, counting in the garden area. You can also check out the different packages they offer. In the midst of busy streets of Quezon City, particularly along ABS-CBN and GMA, you will find an event and pool party venue. Le Rêve translates “the dream” from the French language. The name is not just the only French thing you would see in this events place but also the designs of fountain and garden. The air-conditioned main hall can accommodate 180 people, al fresco poolside venue with swimming pool for 100 people, and the Courtyard for 120 people. This event place homes in different exotic trees, blooms, lagoons, and waterfalls. As what their website says, “Welcome to your paradise!” There are actually six venues you can choose from in Light of Love Events Place. They are named Love, Trust, Integrity, Loyalty, Cherish, the Garden and the Atrium. Hold whatever event is close to your heart and Light of Love has a perfect venue to offer. The Atrium can host up to 180 people, Love for 50 people, Trust is good for big events as it can accommodate 450 people, Integrity for 150 persons, Loyalty which is also for larger events as it is for 300 individuals and the Cherish for 350 people. Feel free to visit their website for more details or take a walk on their site to see how beautiful this events place is personally. The place was a theater during the said golden age of Philippine Cinema. 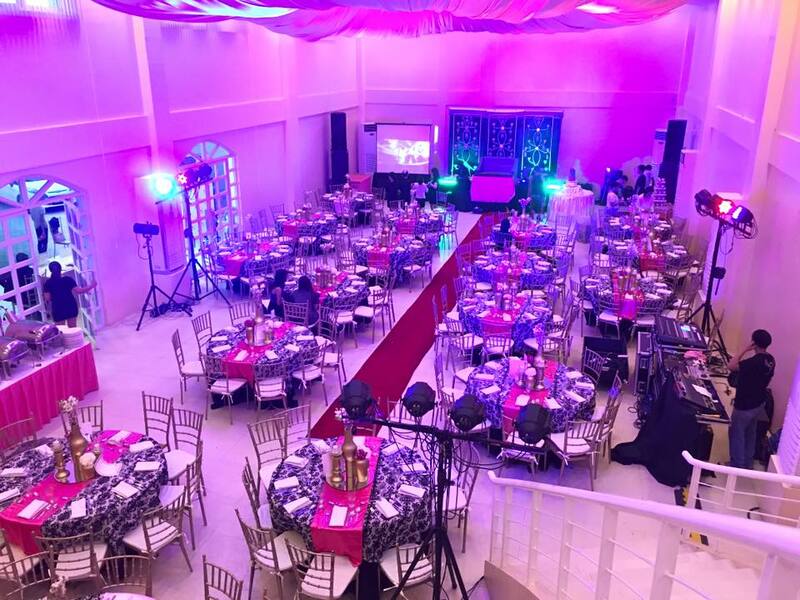 The Circle Events Place can cater to different events – weddings, debut, kiddie parties, corporate events, fashion shows, and whatnot! 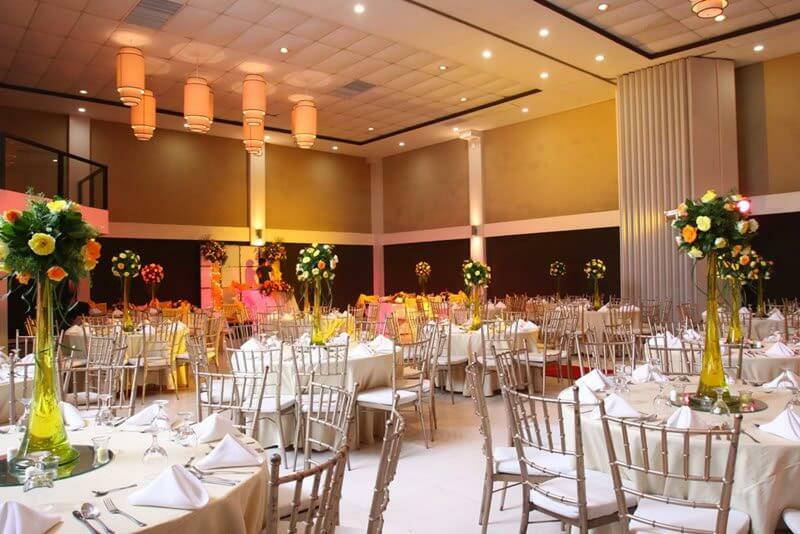 With the amenities and facilities that they have, this events place will surely take your celebration to the next level. 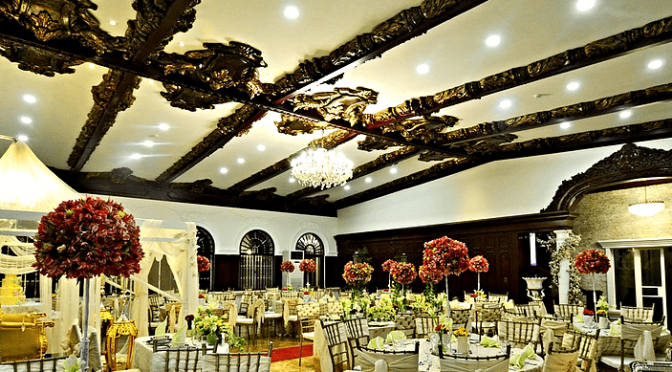 Be amazed at The Felicidad Mansion’s old and modern European architecture. You will see that Greek and Roman vibes inspire the ceiling of its function room. This events place also has a fountain strategically located which can also be your backdrop of your entrance. Enjoy your event and nature The Felicidad Mansion homes. The Roxy Events has a full venue of 250 square meters that can accommodate up to 200. It already includes a 90 square meter dance floor. If you are into something that can take small events only, you can rent a half venue for 70 people. 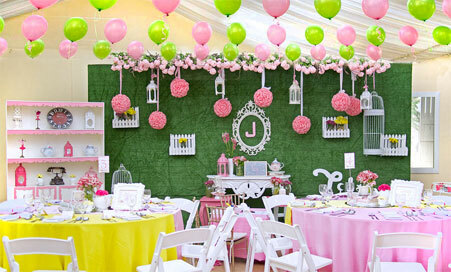 It includes the entrance, dance floor, party area, pantry, holding room for the celebrant as well as toilets. 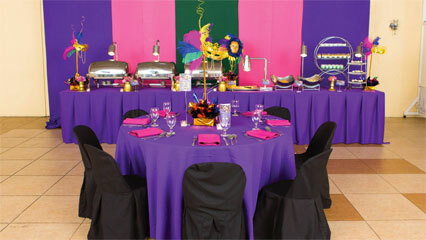 They also offer event planning services, ballroom dancing, and Zumba fitness classes. 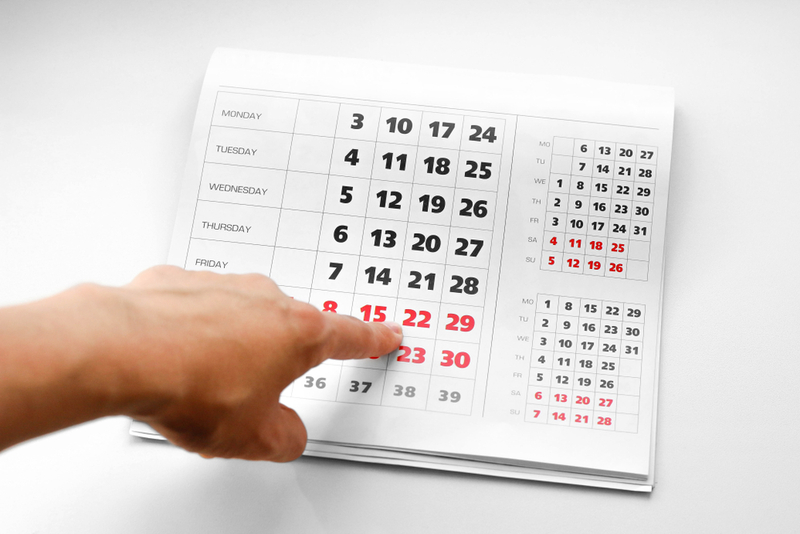 So if you are still thinking of where to celebrate, you may always refer to this post and check out the events places we recommended. Again, they are the 38 Valencia Events Place, 55 Events Place, Blue Gardens Wedding and Events Venue, Casa Renato Resto & Events Place, Cities Events Place, Gazebo Royale, Hanging Gardens Events Venue, La Chandelle Events Place, Le Rêve Events & Pool Party Venue, Light of Love Events Place, The Circle Events Place, The Felicidad Mansion, and The Roxy Events Venue. In the city as big as Quezon City, you will surely have a lot of options. 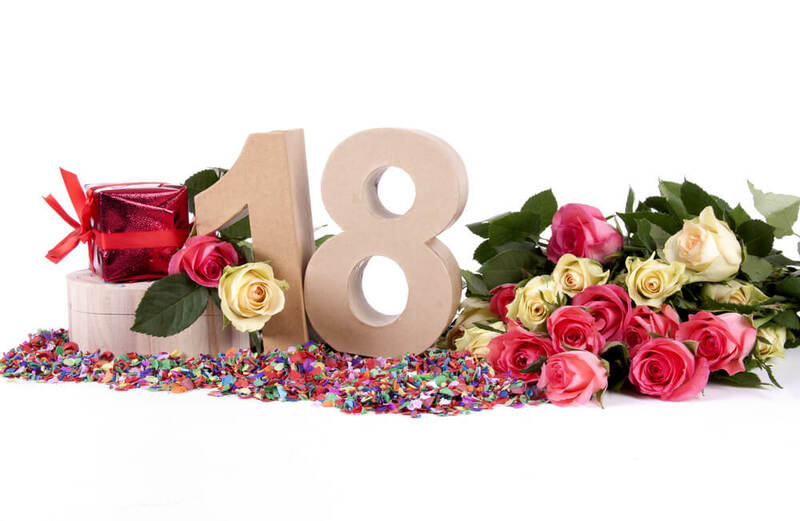 So next time you will be holding a celebration, make it count and grand anywhere in these beautiful events place. 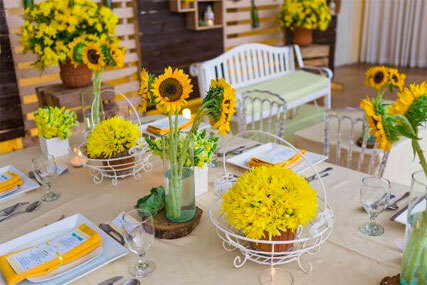 Contact them to avail of their affordable catering services in Quezon City.